Congrats to our winners… Amanda G. from Denham Springs, LA and Bryon C. from Alexandria VA. And thanks to everyone else who took the time to enter! 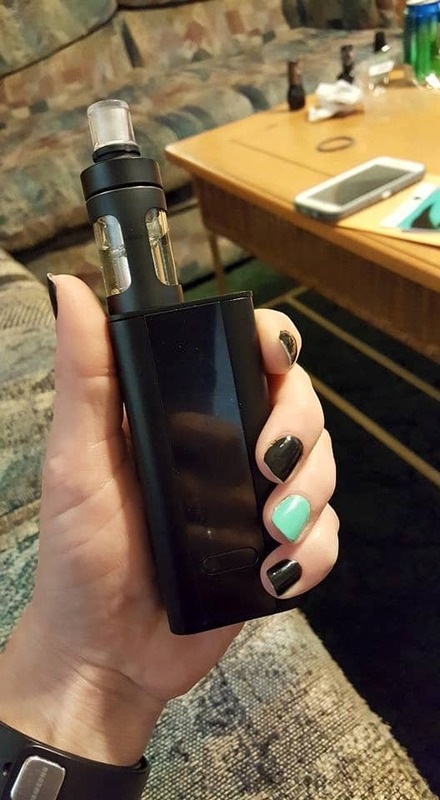 One of our winners sent this hand check… AWESOME! Hope you enjoy! Thanks again!! I absolutely love it!! !